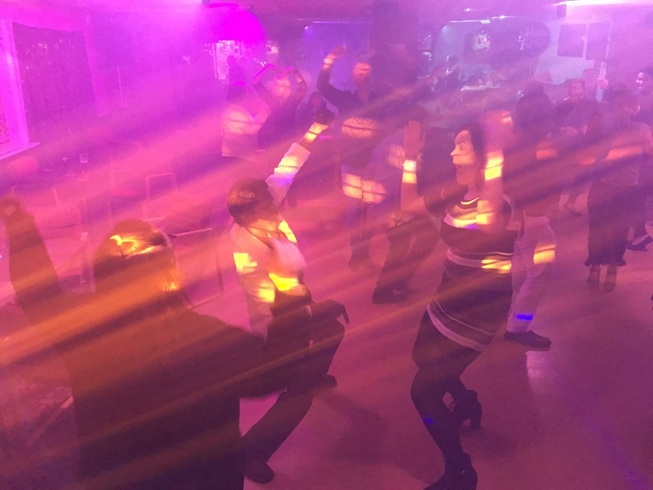 Diamond Discos offers an excellent service to St Albans pubs and hotels and the surrounding area and we are proud of the reputation we have built up. 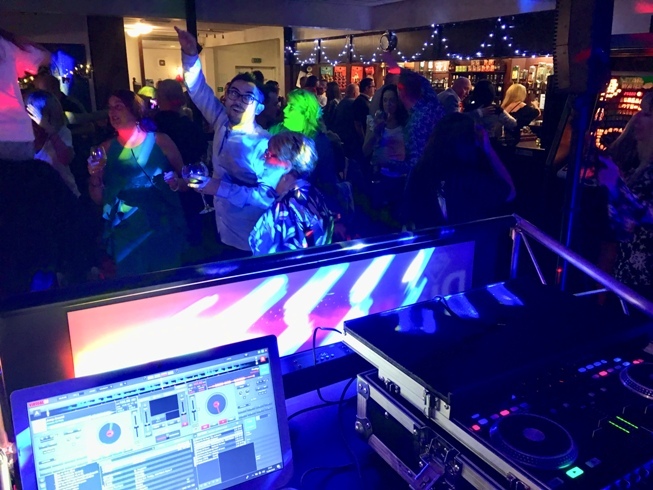 We can provide the right style of music and lighting for different bars, pubs and hotels. The sound system is excellent. 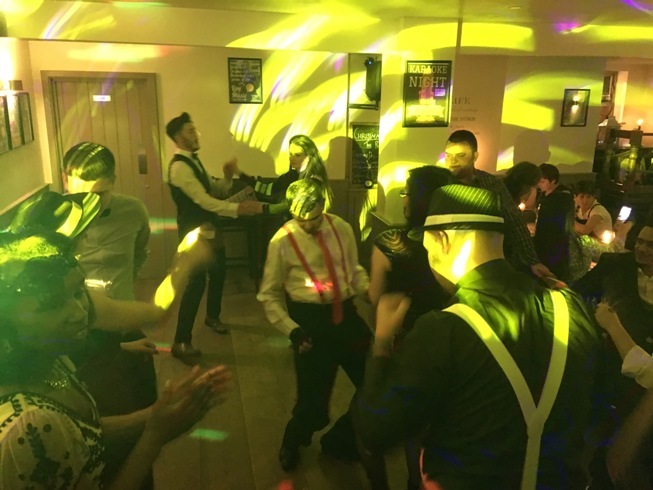 St Albans Karaoke can also be supplied with over 30,000 tracks and top of the range cordless microphones. Music videos from 1960’s to the current chart hits can be shown on a big screen. Friendly and polite interaction with the crowd is guaranteed. Public liability insurance is carried. 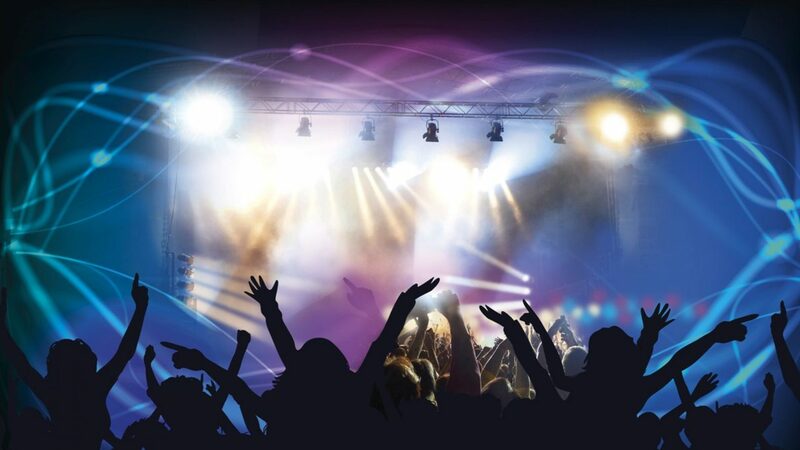 Whether it’s a regular night you are after or a one-off booking call 07973 801475 to discuss what we can offer.